Still working to fill the gap left when its popular Senior Produce program ended this year, the Food Basket, Hawaii Island’s food bank, is starting a new kupuna initiative and expanding other efforts to offer fresh fruits and vegetables. Kupuna Pantry is funded through the U.S. Department of Agriculture and provides dry goods to seniors. It was piloted in Honolulu last year and later expanded to all Neighbor Islands. Each participating senior receives 35 pounds of food per month. “It’s quite a bit of food,” Young said. Income eligibility requirements are higher than they were for Senior Produce, but Young said that different documentation requirements ultimately would make the qualification easier. The dry goods offered are targeted to USDA senior nutrition guidelines, providing foods that are high in fiber and easier to digest. 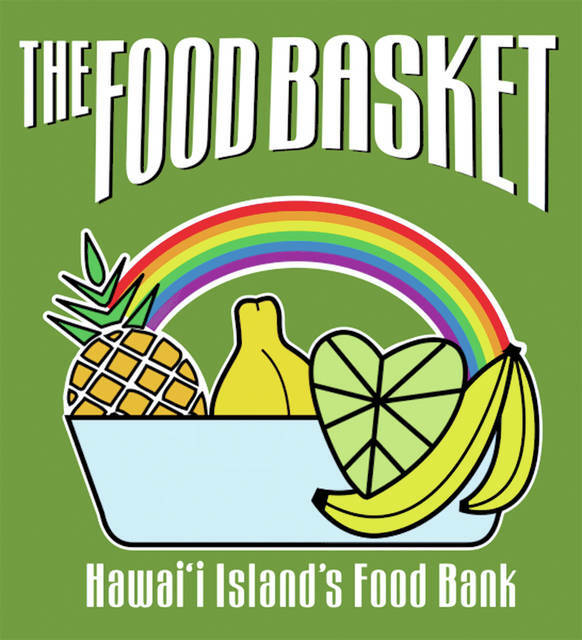 On Wednesday, the Food Basket received a $4,000 grant from the Hawaii County Council’s District 2 contingency relief fund for initial outreach. “Whenever you start a new program, you need fliers, you need marketing,” Young said. Some administrative costs also will be reimbursed by the state. Kupuna Pantry is slated to deliver food to 1,100 seniors. So far, 500 kupuna are enrolled, Young said. Senior Produce ended in March because of changes in how the state distributes federal funds to service groups. The changes made the program, which already was operating at a loss, unsustainable. The program served 1,515 seniors on Hawaii Island between June and October of last year, distributing 22,725 bags of produce. Young said because Kupuna Pantry is funded by a different grant formula than Senior Produce, the program is not as vulnerable to being canceled. The end of Senior Produce also prompted the Food Basket to apply for a number of other grants, including more contingency funds from the county. On Tuesday, $10,000 in contingency funding from District 7 was transferred to the Food Basket at the request of Councilman Dru Kanuha. Councilwoman Maile David also participated. “We will be able to offer at least some fresh produce in each of those districts,” Young said. The Food Basket is set to receive a large federal grant next month that will continue expanding islandwide access to produce. Under that program, people using their Hawaii Electronic Benefit Transfer cards at farmers markets will have their dollars matched or increased if they buy fruits and vegetables. The exact amount of dollar matching has not been determined, Young said. Email Ivy Ashe at iashe@hawaiitribune-herald.com.